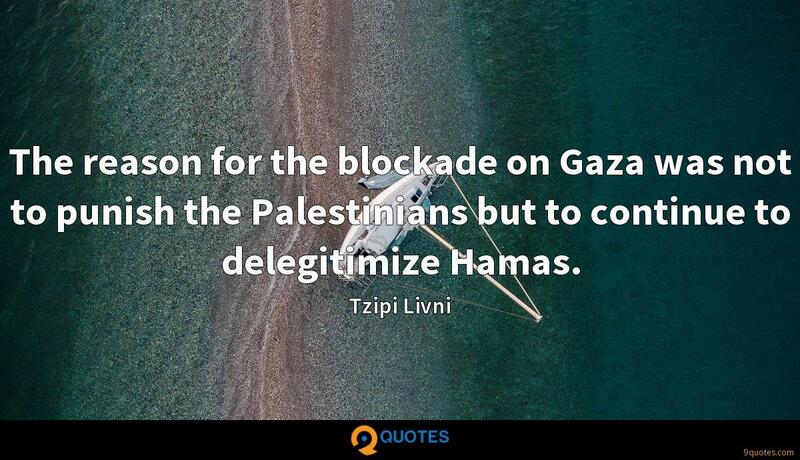 Tzipi Livni Quotes. 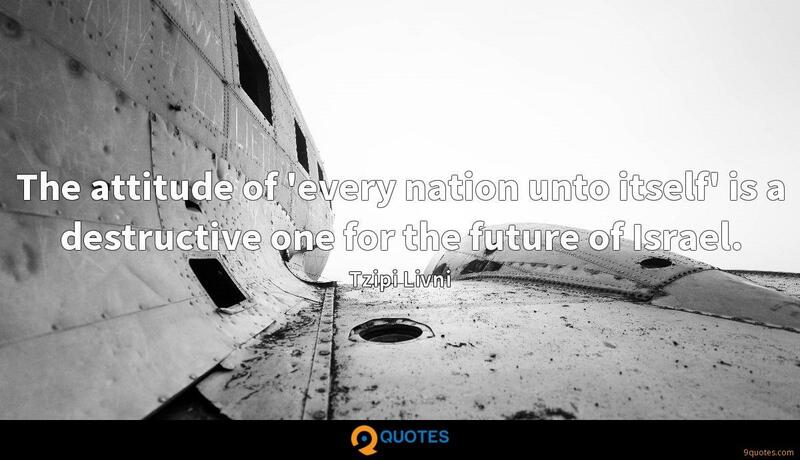 9quotes.com, 2018. http://www.9quotes.com/quote/tzipi-livni-501136, accessed 24 April, 2019. Each book requires a different look. Sometimes I get to take a personal direction that's appropriate for the story. 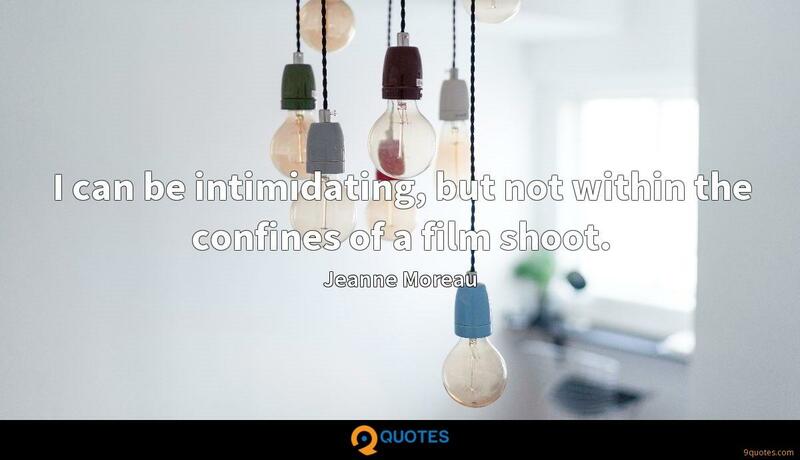 I try to push things within a range. Some are rougher, some more expressionistic, some are slicker graphically and call for a prettier drawing style that I can do. Some have a more classical vibe, and some are in between. 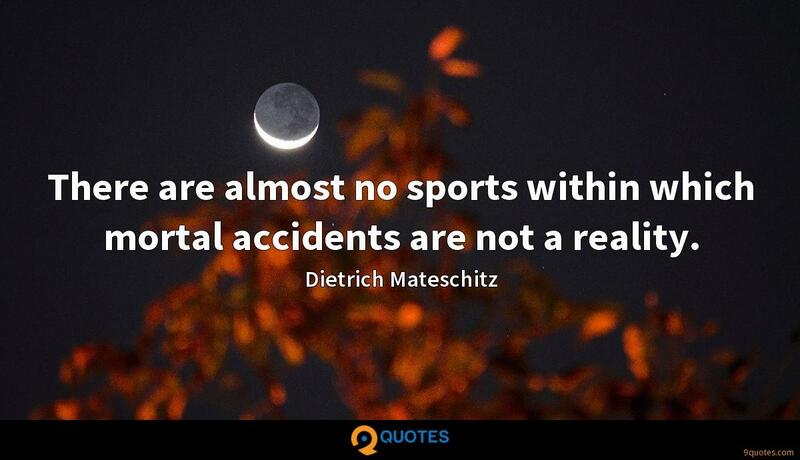 There are almost no sports within which mortal accidents are not a reality. Formula creation is magnitudes harder for computer algorithms than actually executing within a formula. But once the genre is created and the formula is known, then the computer can do the repetitive task of executing within the genre. When I walk into a Best Buy, I now see, right from the front door, a giant Apple logo. I see a giant Samsung logo. I see a giant Microsoft Windows logo. And those are stores within a store. I've been involved in ties with elements in the Arab world for years now. They wish to establish relations with Israel, but they cannot do so while there is no peace process. 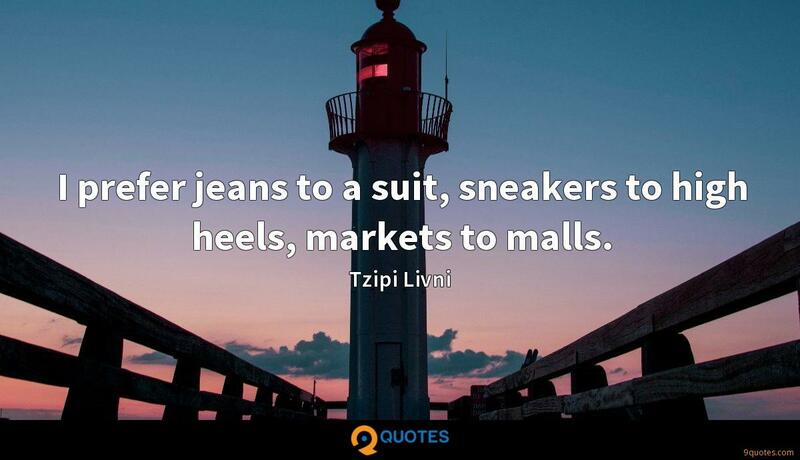 I prefer jeans to a suit, sneakers to high heels, markets to malls. The reason for the blockade on Gaza was not to punish the Palestinians but to continue to delegitimize Hamas. 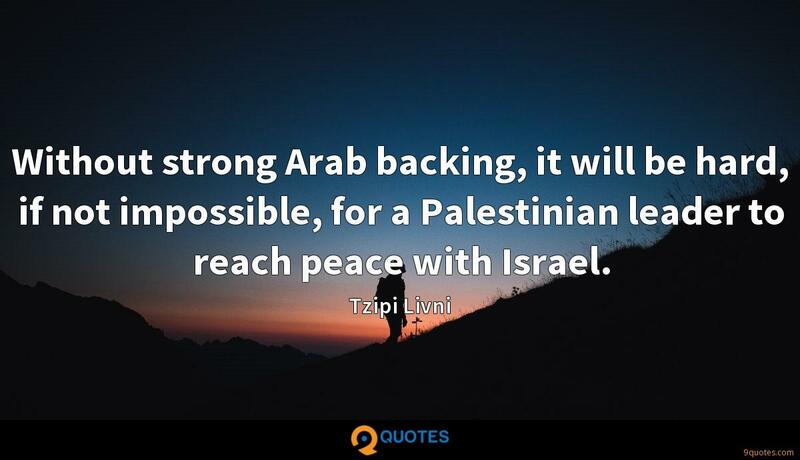 Without strong Arab backing, it will be hard, if not impossible, for a Palestinian leader to reach peace with Israel. The attitude of 'every nation unto itself' is a destructive one for the future of Israel.